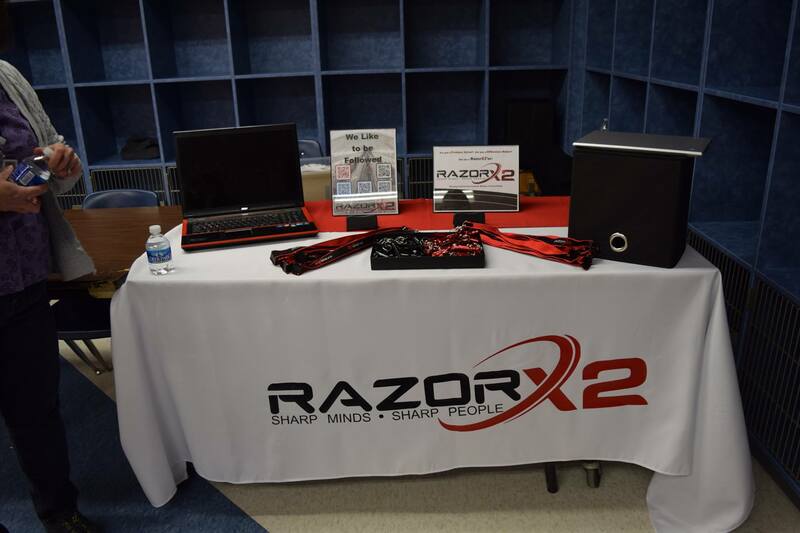 RazorX2 participated in the Thomas Jefferson High School for Science and Technology’s Internship Fair on Wednesday, January 20th. The students, some as young as 14, made such an impression on us. They arrived prepared, knowledgeable, and even had resumes to pass out! 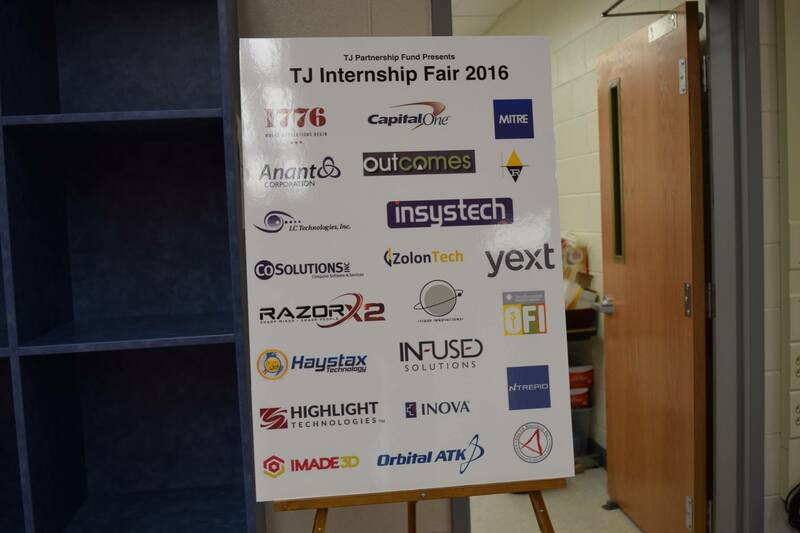 We left hopeful and excited about our intern prospects for 2016. Read more in our blog post.